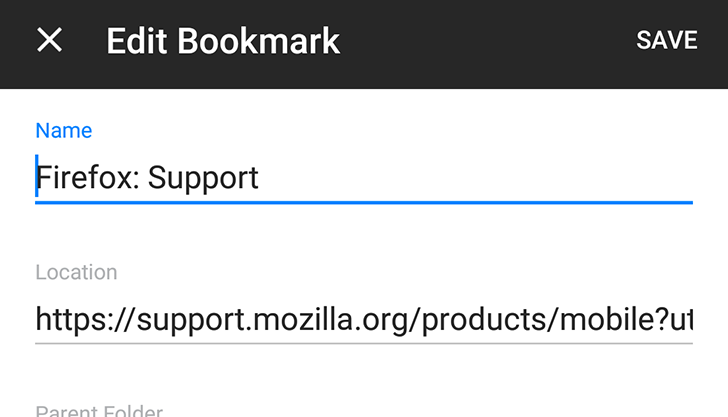 Firefox 57 is the browser's biggest update in years, for several reasons. 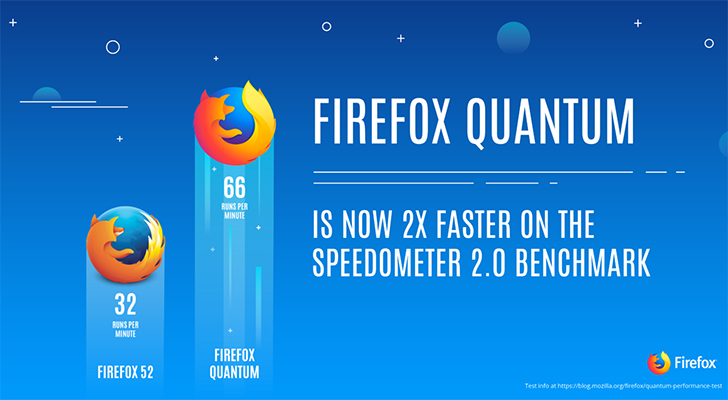 The interface is being revamped, legacy add-ons are being dropped, and Firefox's rendering engine is getting a speed boost. 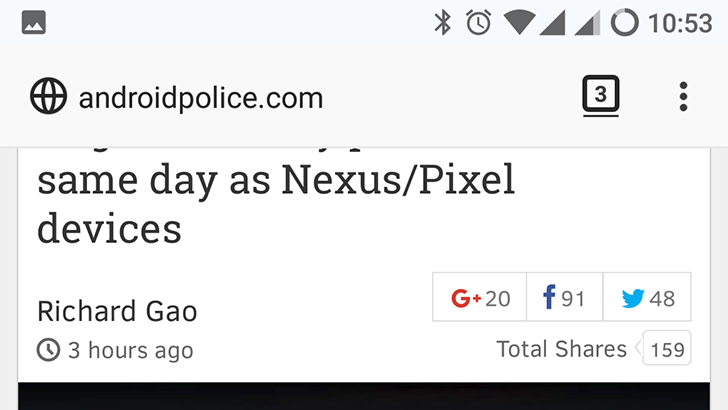 If you were hoping for a much quicker browser on Android, you'll have to wait a while longer - not all of the speed enhancements will arrive on Firefox 57 for Android.